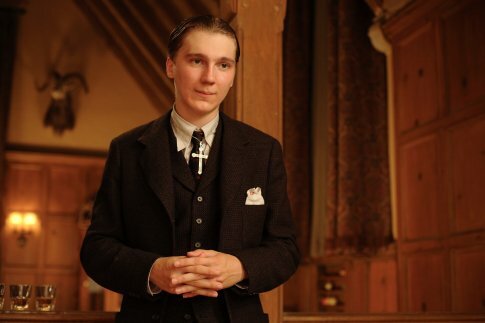 If you have seen There Will Be Blood, there is no way you could have forgotten Paul Dano’s brilliant performance as Eli Sunday. This was creepiness as high art. Whether his acting went over the top is certainly a fair question, yet this very well have been a film in which his lapse into hyper-lunacy was an absolutely integral part of the narrative. A performance this unusual and idiosyncratic by a newcomer has had me wondering: Does he have range? Can he do “super-subtle?” Or even regular old subtle? What else does he have? Watch Paul. If he can also be playful and versatile, and if he takes his craft seriously, he very well might contend for a spot in the male pantheon with Penn and Depp. By all means, if you somehow missed There Will Be Blood, see it. Daniel Day-Lewis is also remarkable, and it was great to see him in a role that needed every bit of his bombast. VERY good point. Could a young actor start with a subtle role? I really don’t know if today’s commercial climate would allow it. Maybe you do have come out with guns blazing. I hope not. 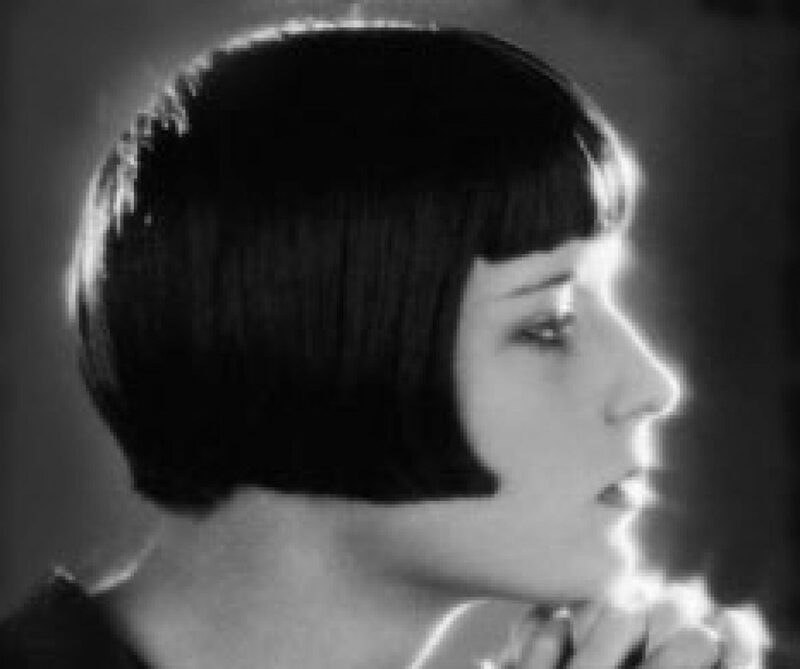 Subtle, even quiet, power is one of the great tests for an actor. But who knows? Maybe the brilliant Paul Dano might never be comfortable doing the understated. What fascinates me is that I have absolutely no idea where he is going to head, how he will evolve. But I will sure have fun watching. Check out There Will Be Blood. Previous Previous post: This is What Happens to Someone Who Mocks Winter. I Will Never Speak Ill of the Joys of Frostbite and Ice Again.